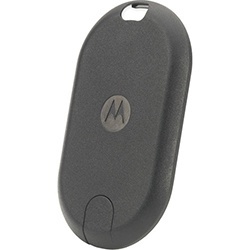 The Motorola CLP features long-lasting batteries and convenient chargers for businesses that need to recharge fast and easy. Choose a multi-unit charger that charges up to 6 CLP two-way radios at once, or charge your radio one-at-a-time using our single-unit charger. A multi-unit charger and adapter designed to charge up to 6 CLP-series communication radios at once. Single unit charger charges CLP1060 Bluetooth Earpiece. 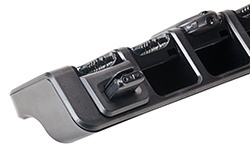 Simply plug cradles into your multi-unit charger and charge up to 6 Bluetooth Pods simultaneously. 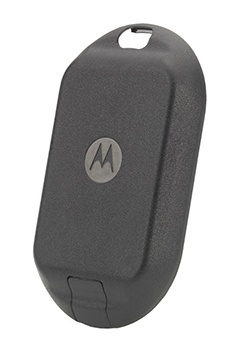 Motorola CLP two-way radios come with a standard battery that provides up to 12 hours of use. Choose a high capacity battery for up to 18 hours. Standard battery provides 12 hours of continued use between charges. 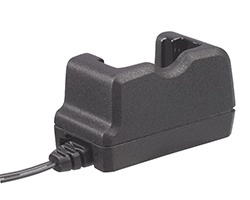 Protect your CLP two-way radio battery with the battery door that fits security in place. Keep your standard lithium ion battery in place with the CLP two-way radio battery door. Stay connected longer with CLP two-way radio chargers and batteries. Whether you need a single or multi-unit charger, replacement battery or simply want options to keep your business communications open, we've got you covered.